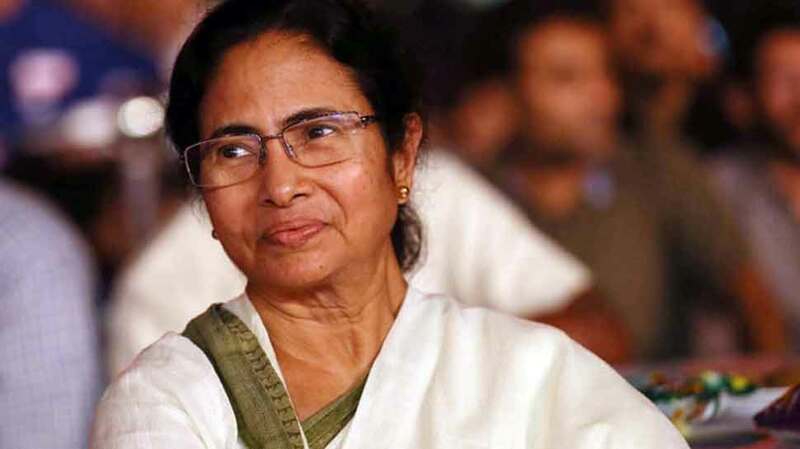 Kolkata: West Bengal Chief Minister Mamata Banerjee today welcomed the TDP's decision to quit the NDA and urged all opposition parties to work closely together against "atrocities, economic calamities and political instability". Banerjee's remark came after the Telugu Desam Party (TDP) this morning formally decided to exit the Narendra Modi government over the Centre's refusal to grant Andhra Pradesh Special Category Status (SCS). "I welcome the TDP's decision to leave the NDA. The current situation warrants such action to save the country from disaster," the TMC supremo said in a tweet. "I appeal to all political parties in the Opposition to work closely together against atrocities, economic calamity and political instability," Banerjee said. The TDP is also likely to move a no-confidence motion against the Modi government over the injustice meted out to the state.